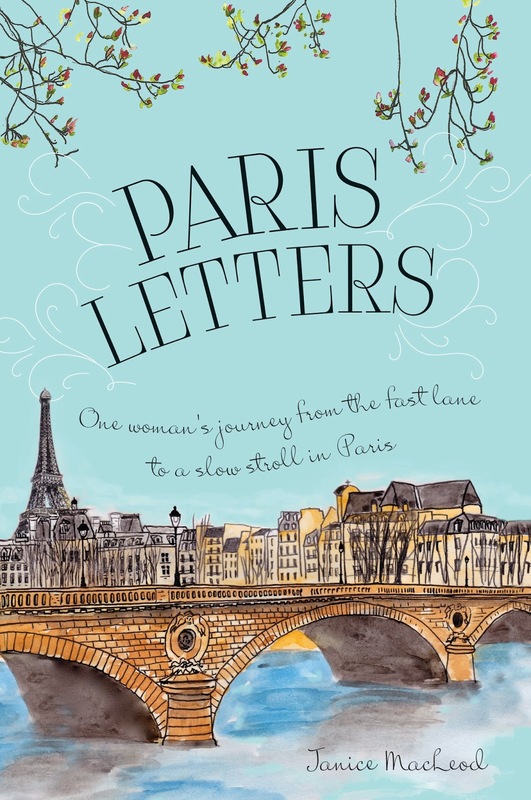 My review for today is Paris Letters by Janice Macleod that will be published by Sourcebooks on 4th February. In this book Janice takes us with her on a journey, but it is not just her physical journey from Canada/US to Europe, but also her journey of discovering what is important in life. Do possessions and money really make you happy or is it love, friendship and freedom? Janice is a firm believer in it being the latter and I have to agree with her. 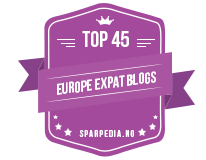 She isn’t happy with her life, but rather than stick with routine she sets about organising herself to save the funds to travel and paint in Europe. She had a dream and worked hard on a plan to achieve it and by following her ideas you too can take easy steps to changes for the better. It was a truly inspiring read and the first time a ‘life in France memoir’ has had me rummaging through my undies drawer, clearing out my cupboards and dabbing my eyes at the romance she found whilst sitting in a Parisian café. 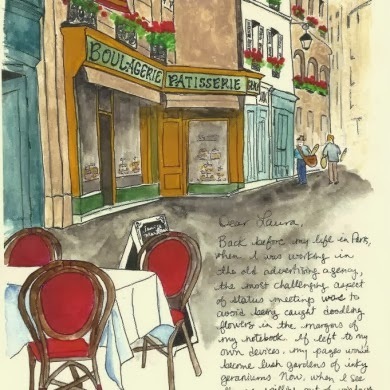 Janice now lives in Paris and has established herself as an artist, sending out beautifully painted Paris Letters to subscribers all over the world every month. This book not only entertained me by indulging my inquisitiveness into reading about other people’s lives in France, I also fell in love with Janice’s beautiful art and she inspired me into clearing out five bags of old clothes from my bedroom. As a minimalist trapped in the body of a hoarder, clearing out isn’t easy for me, but does give me great satisfaction when I am able to achieve it. Thank you, thank you and thank you, Janice. 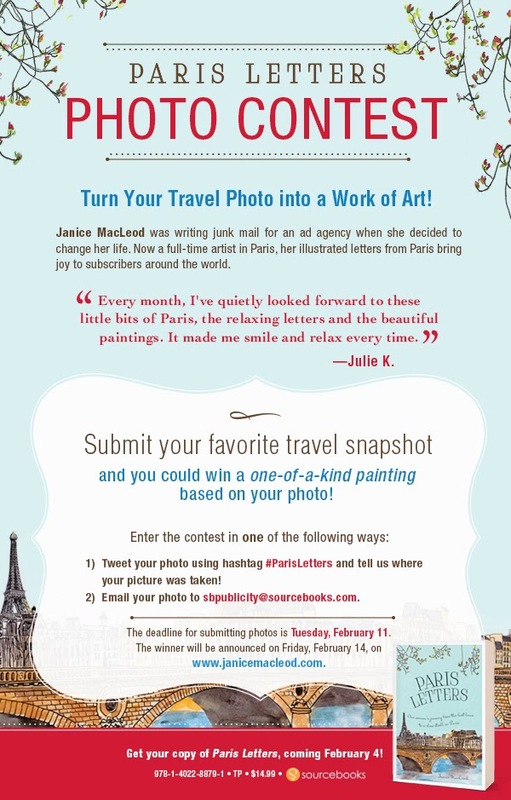 As part of the Paris Letters publication celebrations Janice is running a really fun photo contest: she will turn the winner’s travel photo into a one-of-a-kind watercolour painting! 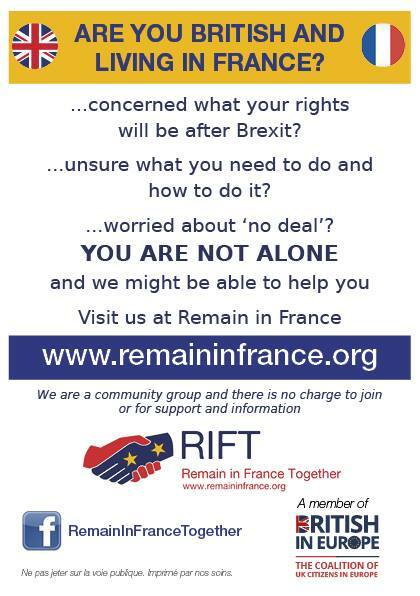 Please click to enlarge the banner below with all the details, but you will have to be quick, the deadline for entries is Tuesday 11th February. This prize is a keepsake, I’ve entered and I hope you do too. Paris Letters will be available in paperback and ebook format from 4th February and links to Amazon are below. Many thanks to Sourcebooks for my review copy.